Quiet and Peaceful Country home. 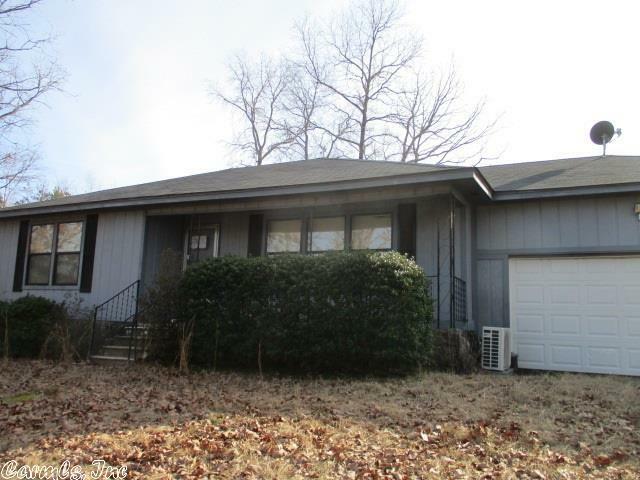 Take a look at this very affordable 2 bedroom and 1 bath home. This home rests atop a small hill on + /- 10 acres of land. Nice back deck and a pole shed. Call listing agent/office for details.